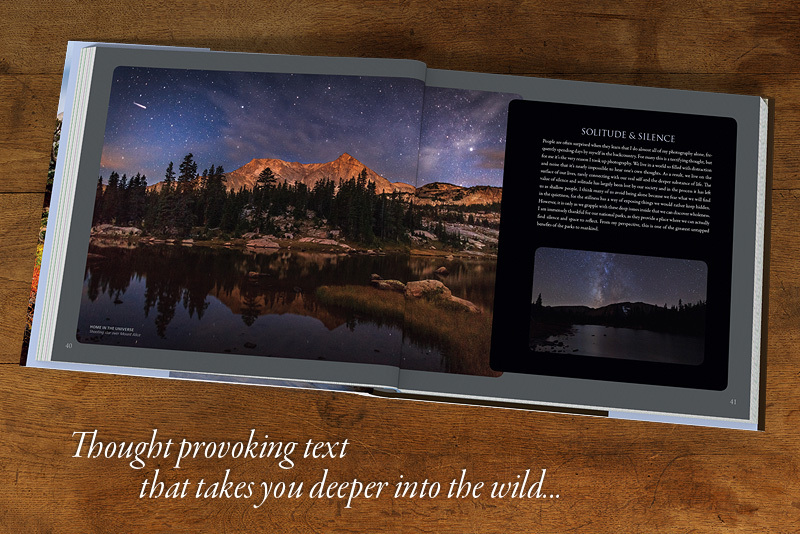 Introducing a hardcover coffee table book on Rocky Mountain National Park by photographer Erik Stensland. This book comes out of a decade of exploring and photographing this unique wilderness. The result is a work of stunning beauty that will capture your heart and make you feel at one with the mountains. Wild Light celebrates the magnificence of Rocky Mountain National Park through an unparalleled collection of photographs. Erik's images are characterized by the vibrant hues and textures found during early morning and evening light. They are filled with lofty, untamed mountains, color-drenched wildflower meadows, crashing streams and glassy alpine lakes. These spectacular images reflect Erik's abiding passion for the park and deep understanding of the ebb and flow of the seasons and of the flora and fauna of this rugged yet beautiful landscape. Wild Light’s breathtaking photography is accompanied by Erik's often thought-provoking and lyrical observations. In the great tradition of naturalist John Muir, Erik highlights the paradox of wilderness and its ability to invite us deeper into what makes us human. A perfect stand of fall aspen or the unblinking eyes of a mule deer call forth both awe and reflection. 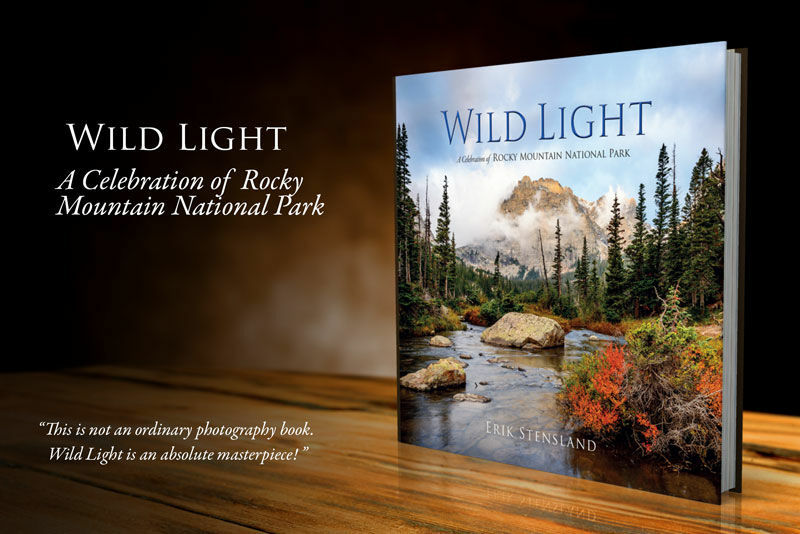 With a comprehensive overview of regions, seasons, ecosystems and wildlife, Wild Light offers a greater understanding of this national treasure. Rich historical details of the park and its continued evolution are especially intriguing as Rocky Mountain National Park approaches its 100th year anniversary celebration. One of the myriad emotions that Wild Light evokes is a deep thankfulness that the stunning landscapes and wild ecosystems of this century-old park were preserved for many generations to enjoy. 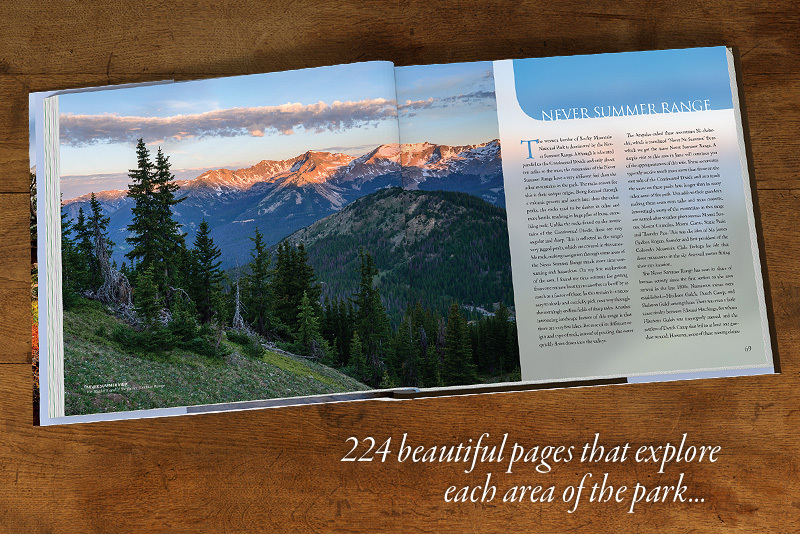 Its images will imprint themselves on the mind of all readers and reawaken a love for this wonder in the wild. Wild Light has received acclaim from many different places. 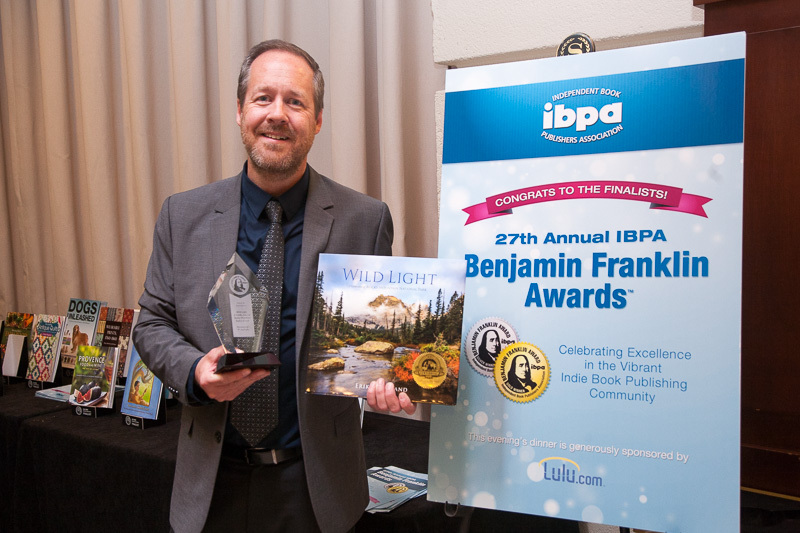 In April of 2015, at a ceremony in Austin, Texas, Wild Light received the gold prize Benjamin Franklin Award for best book in the Nature and Environment category and a silver prize in the Coffee Table Book category. There were 1,400 books in competition this year. These awards were given by the Independent Book Publishers Association, a national organization representing independent publishers across the United States. Wild Light was also a finalist at the Colorado Book Awards. Each book comes with a gold foil label on the front cover showing the Benjamin Franklin Gold Award. We have taken extra steps to ensure that this book is as environmentally friendly as we could afford to make it in terms of both paper and inks. As a result it has been officially certified by the Forest Stewardship Council. 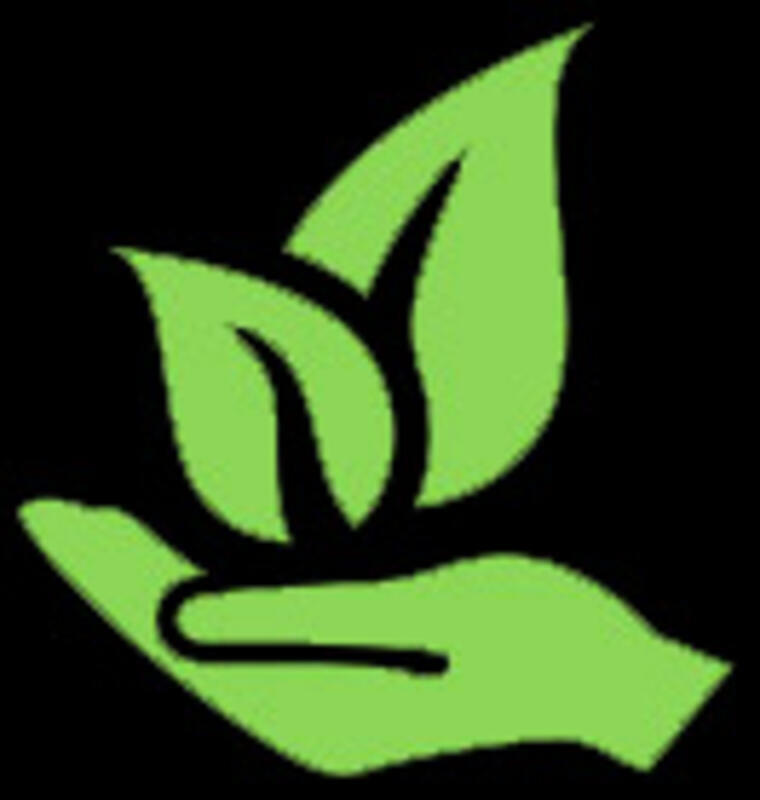 To obtain this certification involves following the tree from a renewable forest to the paper mill, then to the print shop and into the book using a certified chain of custody. The shipping cost on this book is $12. This just covers the cost of packing and shipping as the book weighs nearly 4lbs! For commercial orders with wholesale pricing, please call us at: 970-586-4352.